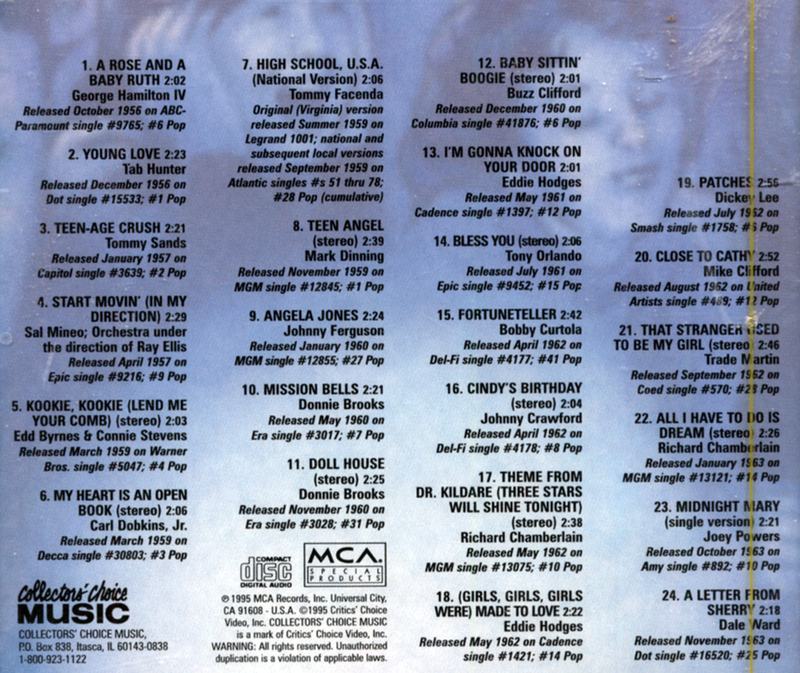 (1995/Collectors' Choice) 24 tracks. CD-debut of nearly every cut. Remastered by Little Walter DeVenne. 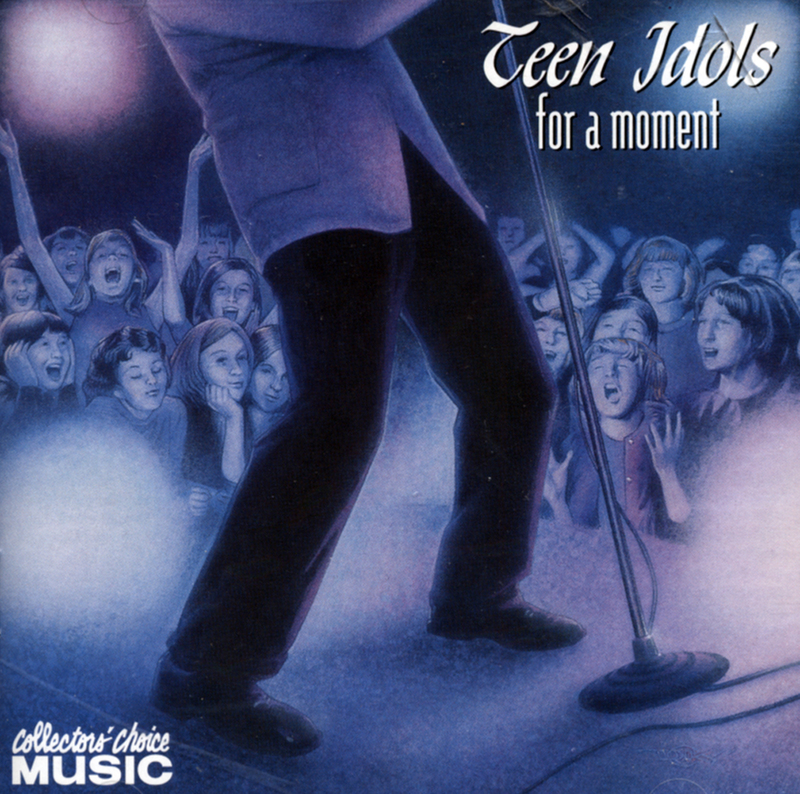 Customer evaluation for "Teen Idols For A Moment"